Alven Capital is proud to become a shareholder of Stripe and support the American payment processing company in its global mission to enable commerce on digital platforms. Alven Capital is proud to become a shareholder of Stripe and support the American payment processing company in its global mission to enable commerce on digital platforms. Stripe’s core mission aligns with Alven Capital’s strategy to invest in agile businesses using digital channels to offer goods and services to consumers. 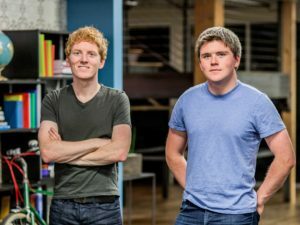 Online payments constitute an elementary brick to build any consumer service, and Stripe’s streamlined offering has already become a stellar building block for entrepreneurs. They can deploy commerce capabilities in less time than ever before and focus their development efforts on their own offers. We are excited to work more closely with Stripe on ways to empower European founders and facilitate business creation and development. While the payment service will help more entrepreneurs including some in Alven’s portfolio, Stripe’s growth as a B2B SaaS company itself will also be an inspiration to the all in the entrepreneurship ecosystem and we are proud to welcome Stripe and its team to the #AlvenFamily. 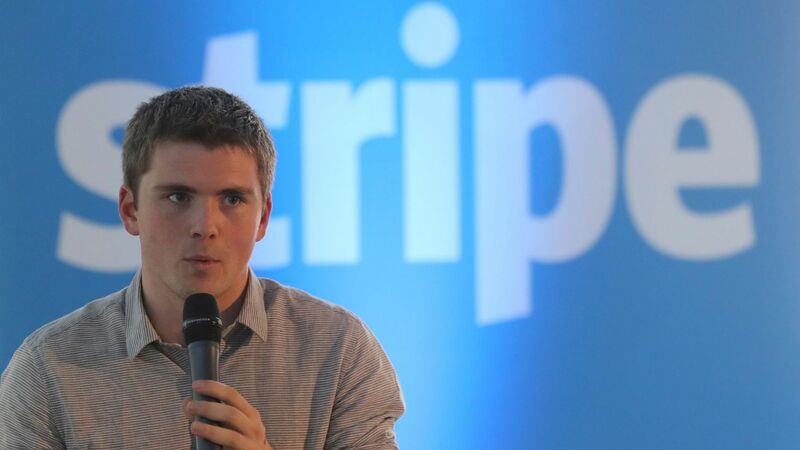 We recently welcomed Stripe’s founder John Collison to share his story and advice with fellow startup founders during our last meetup, hosted by another portfolio company, Lengow.